Own the Double CD Collector's Edition of the greatest Pinoy band of all time. 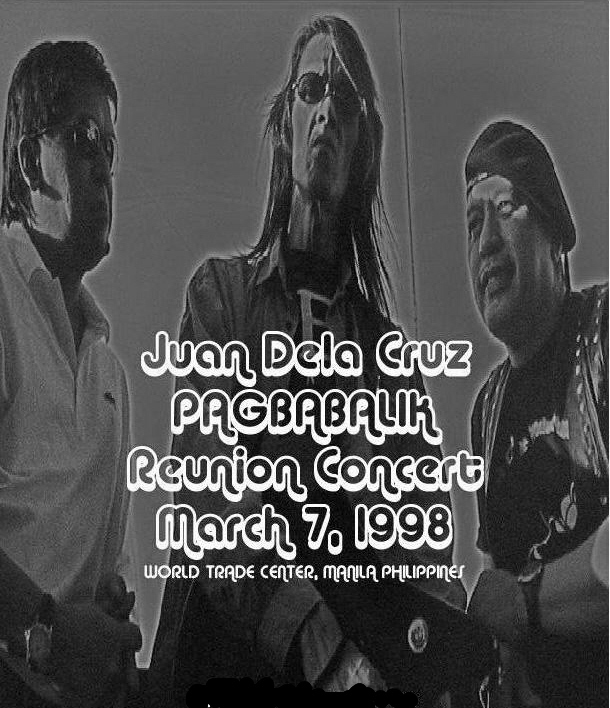 Recorded live at the Philippine World Trade Center March 7, 1998. Pinoy Rock Lives! $24.00 + Free Shipping in USA.